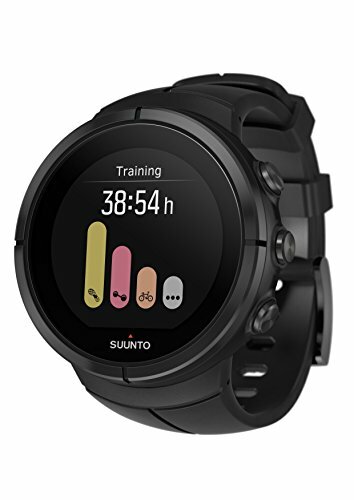 The Suunto Spartan ultra is a true multi sport watch. 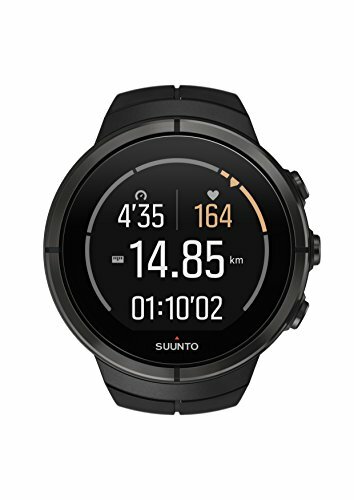 With GPS, heart rate measurement and in-built accelerometer, it accurately tracks your training and provides versatile insights on your progress for a multitude of sports. 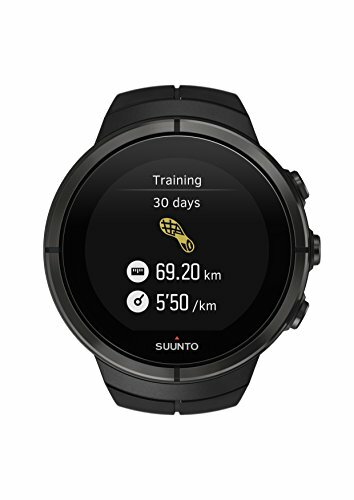 It offers dozens of preset sport modes, E.G. 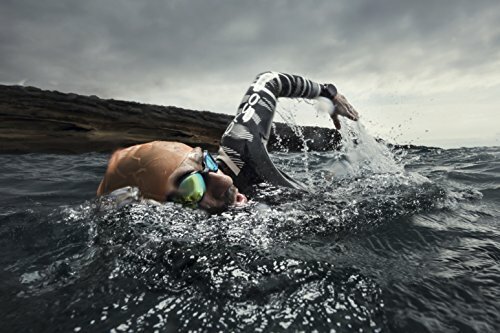 For triathlon, swimming, cycling, running, adventure racing, and snow sports – including modes for specific types of training, racing and activities. 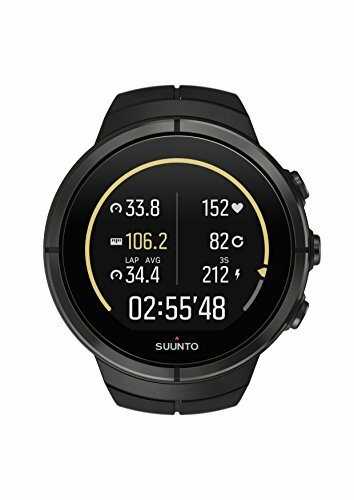 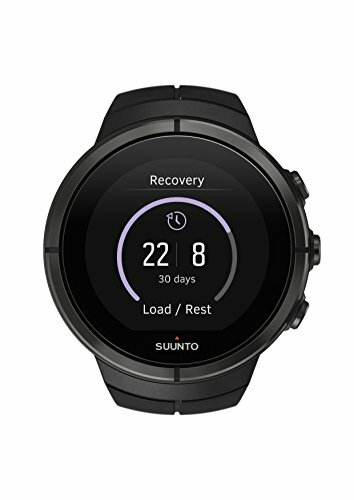 The Suunto Spartan ultra also provides you visual overviews on your training load, rest and recovery status and your progress to help you plan your training.